Sealers for the Medical Market — Sealer Sales, Inc.
Our newest addition to our band sealer family is the HRS-255 rotary band sealer. Our newest addition to our band sealer family is the HRS-255 rotary band sealer. This sealer is ideal for sealing paper-plastic packages such as tyvek, foil, or other hermetic materials typically used for packaging medical instruments or disposable devices such as IV bags, suture kits, medical draping, bandages, gauge and other sterile products. an impulse sealer designed for sealing sterile bags and tubing. Seal up to 3,500 tubes per day! Ideal for laboratories, research facilities, R&D, and quality control groups. Unit is economical, safe and very easy to use. The tube sealers can be used on all polyethylene, and laminated tubes. Sealers are equipped with a stainless steel shelf with height gauges to allow for easy changeover of various height tubes. Included is a custom tray made for your tubes (sample tube required for fabrication). Remember: When you order, please also send a sample tube if you want a custom tray fabricated for your tube. Retractable Nozzle vacuum sealers are the most versatile among the three types of vacuum sealers we carry. Retractable Nozzle vacuum sealers are the most versatile among the three types of vacuum sealers we carry. Ideal for vacuum/gas flush packaging. This type of vacuum sealer requires a compressor to operate, but some sealers are internally equipped for the convenience of the user. 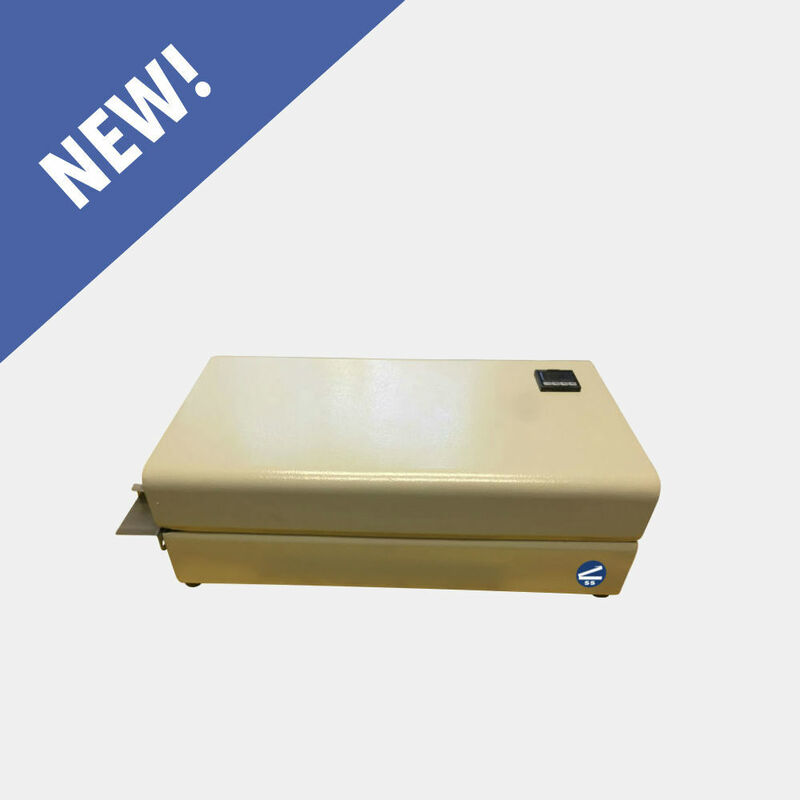 We carry vacuum sealers with sealing widths from 11" to 50" to cover a variety of applications. Many options such as stainless steel, double sealing jaws, single or double retractable nozzles, analog or digital controls, pneumatic or built in air compressor are available to suit the needs of the operator.